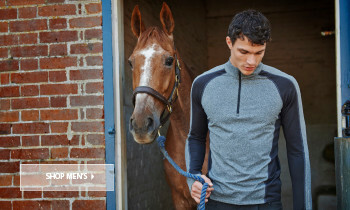 Whether you're looking for a new base layer, or a top to keep you cool and dry in the summer, this Ashley Performance Long Sleeve top is ideal. The innovative Opti-dry technology controls moisture and the UPF 50+ rated fabric offers protection even on the sunniest days. 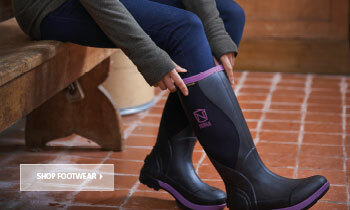 Remain dry throughout your ride or stable work. It's perfect for a summertime beach ride too! As a base layer, you can add more clothing to keep warm while remaining dry. Or, you can wear it just as a long-sleeve top in warmer temperatures. 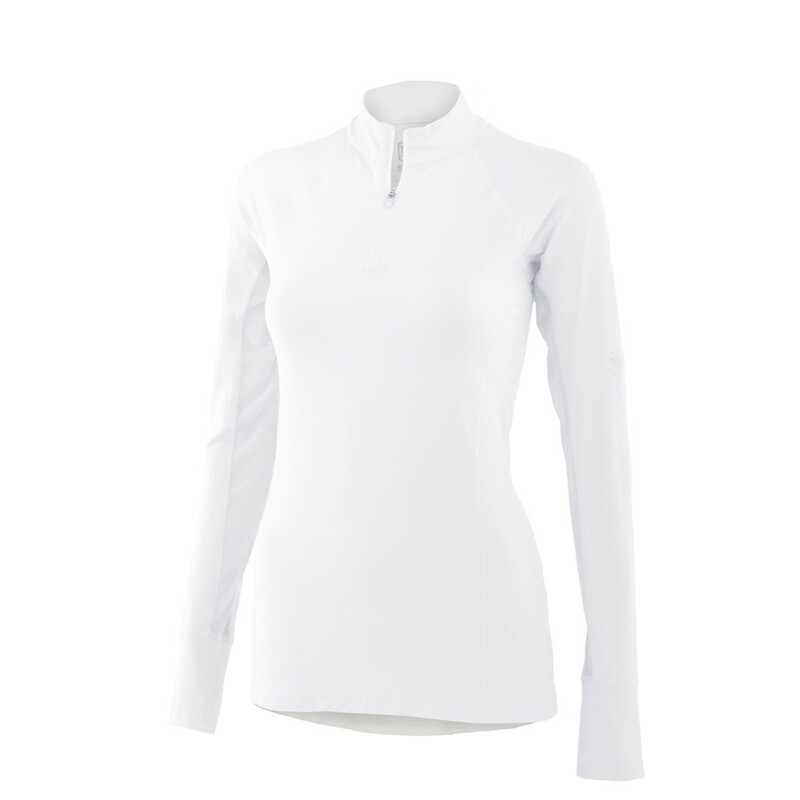 The zip neck can also add more freedom and additional warmth. 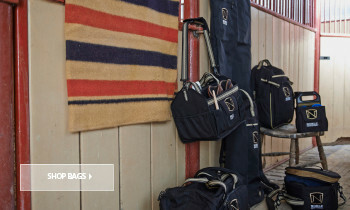 It's not just practical, it looks great too! Available from sizes Small to XXL, this top compliments all figures with princess seam side panels. The flattering fit has a dropped back hem too for full coverage. If you want a more relaxed fit, you can order a size up. 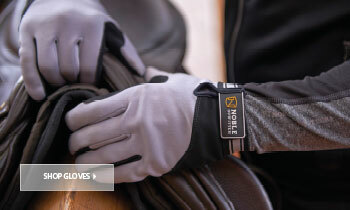 The long sleeves are ideal for riding and stable work. An integral stock loop and ultra-breathable mesh back offers breathability and keeps you cool in the heat. Plus the flat seam construction means this top is long-lasting and can put up with the toughest rides and conditions! It's machine washable, making it easy to maintain and wash on a regular basis. UK Royal Mail Tracked Delivery £3.95. * Measurement refers to actual body measurements not garments.